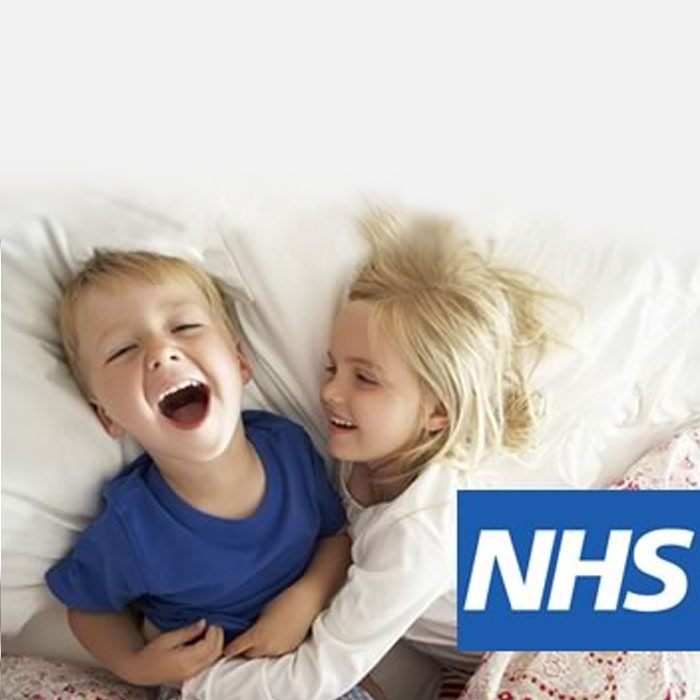 For NHS treatment the patient is required to pay 80% of the gross cost of the treatments up to a maximum of £384 (1st April 2007). If you are registered for Health Service treatment and you are under 18 years of age you do not have to pay for your NHS dental treatment. If you are registered for Health Service treatment and you are 18 years of age and you are in full-time education you do not have to pay for your NHS dental treatment. If you are registered for Health Service treatment and you are pregnant or you have had a baby in the previous 12 months you do not have to pay for your NHS dental treatment. If you are registered for Health Service treatment and you or your partner are in receipt of Income Support, or income-based Job Seekers Allowance you do not have to pay for your NHS dental treatment. 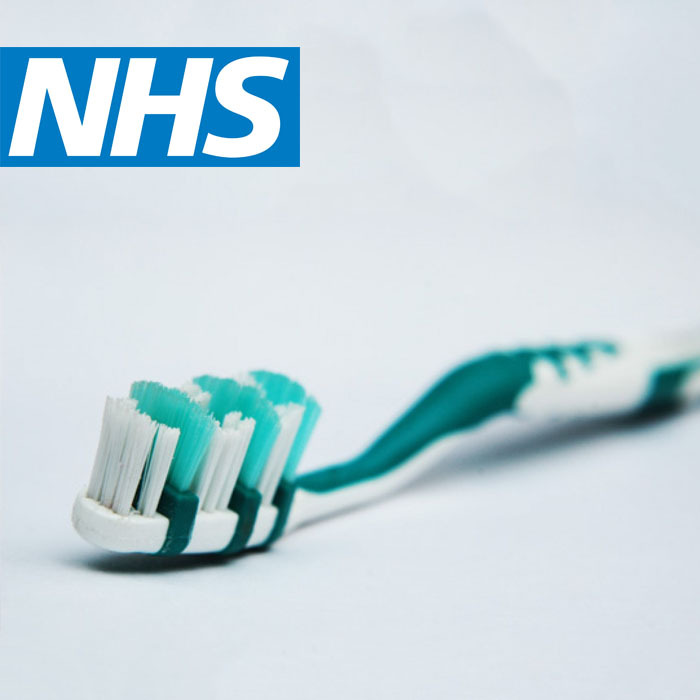 If you are registered for Health Service treatment and you or your partner hold a current Tax Credit NHS exemption certificate from your entitlement to Working Families Tax Credit or Disabled Person’s Tax Credit, you do not have to pay for your NHS dental treatment. 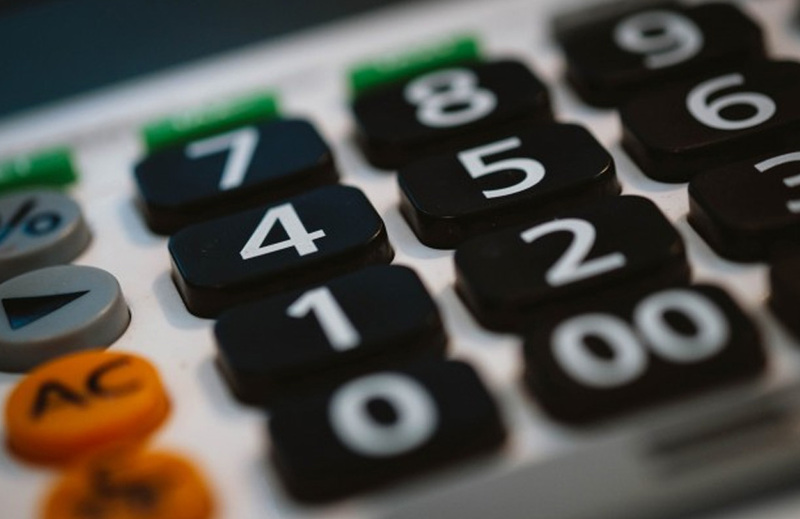 If you are registered for Health Service treatment and you or your partner hold a current HS Charges Certificate you may be exempt from paying all or part of your HS Dental treatment costs. You can apply for a HS Charges Certificate by completing a Form HC1 available from your Doctor, Dentist, Optician or Social Security Office. You should send it in to your local Social Security Office on completion where your entitlement will be assessed. Further advice and explanation is on the HC1 Form. If you are registered for Health Service treatment and you or your partner are in receipt of Pension Credit Guarantee Credit you do not have to pay for HS dental treatment. Repairs to dentures and bleeding sockets. Castlebawn Dental Practice Limited with the registered office at 63 South Street, Newtownards, Down, BT23 4JU and any company number NI604661. Credit is provided by Shawbrook Bank Ltd who are authorised and regulated by the Financial Conduct Authority. We do not act for or represent Shawbrook Bank Ltd. Approval for credit is subject to status. Loans provided for no more than 12 months with 12 or fewer payments are exempt agreements. Authorised and regulated by the Financial Conduct Authority FRN 627399. We are a credit broker and not a lender.